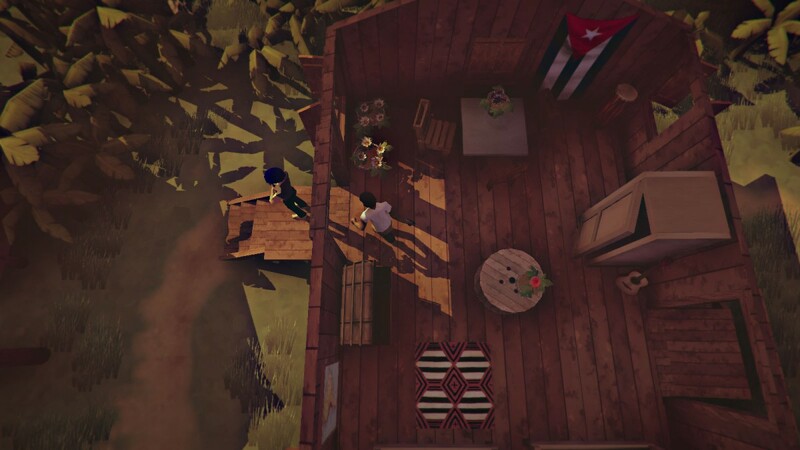 Infiltrate a radical cult in The Church in the Darkness, coming to PC and consoles next year - Use a Potion! 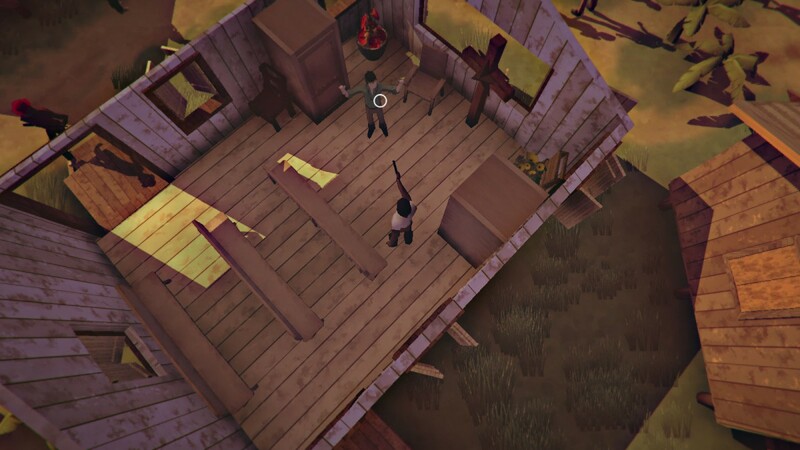 “From Richard Rouse III (The Suffering) and inspired by real-life events, The Church in the Darkness is an action-infiltration game that delves into the radical movements of the 1970s. As a former law enforcement officer, you have resolved to get into Freedom Town and check on your sister’s son. But life in Freedom Town may not be what it seems. 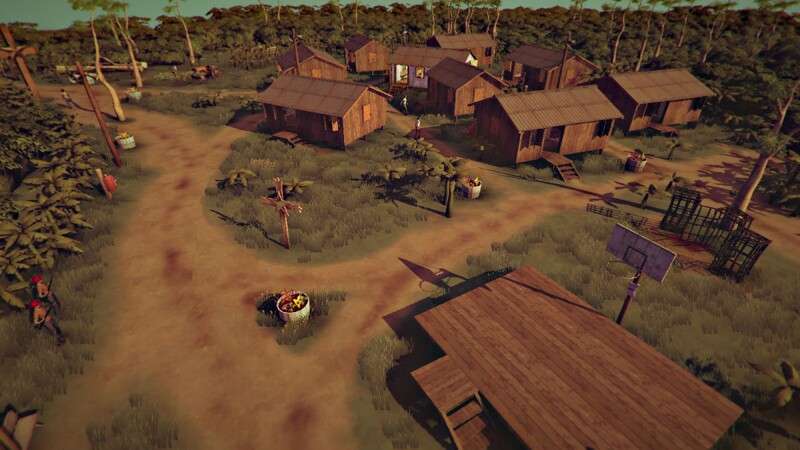 Every playthrough of The Church in the Darkness offers a unique version of Freedom Town with different character personalities and a shifting narrative told through investigation, observation, and action. How dangerous are the Walkers? Who are your allies and enemies? 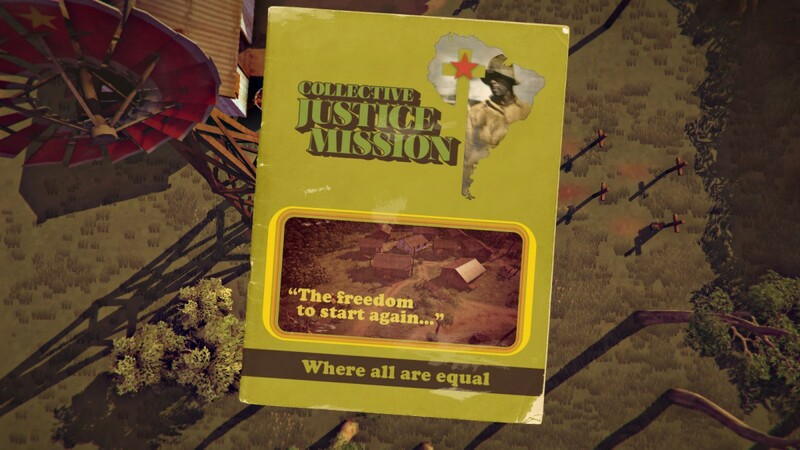 How far will you go to uncover the truth and save these people? 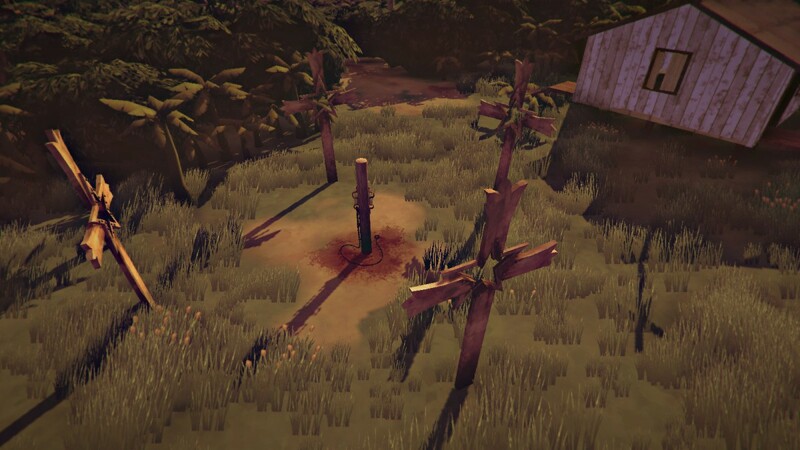 I’m really, really digging the look of The Church in the Darkness – the premise is really intriguing and from what we’ve seen in the trailer it looks like it’ll be enjoyable to play too. It’ll offer a fresh fix of cult action too, following the cancellation of cult based TV show The Following! It’s coming to Playstation 4, Xbox One, PC and Mac in 2017.